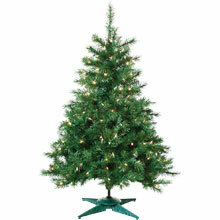 The 4' pre-lit Colorado Spruce is the perfect tree for tabletop or that certain corner in the home. 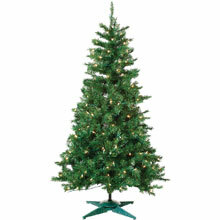 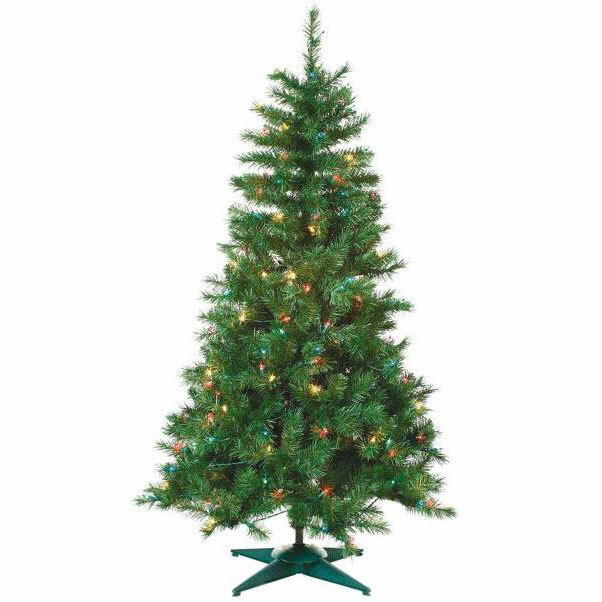 The Colorado Spruce Tree comes with 150 multi-color lights, 345 tips, and a 29" base. 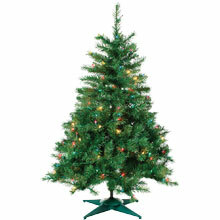 This Pre-lit tree is the ideal accessory for your home, office, or bedroom.